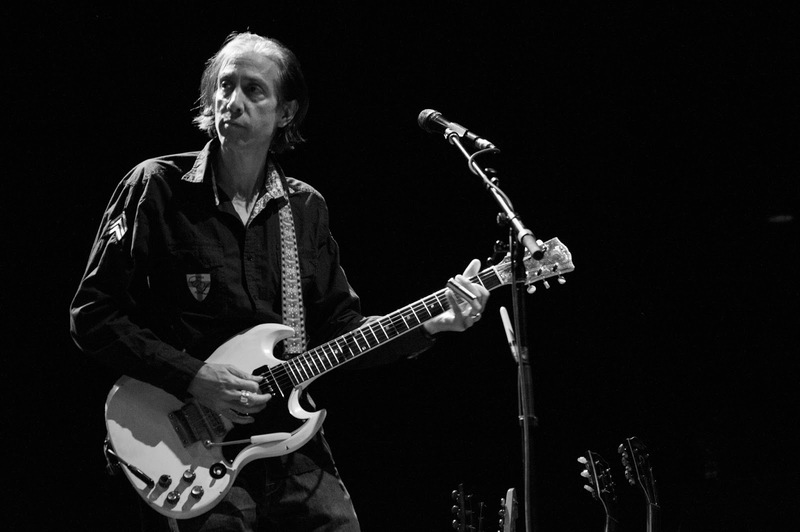 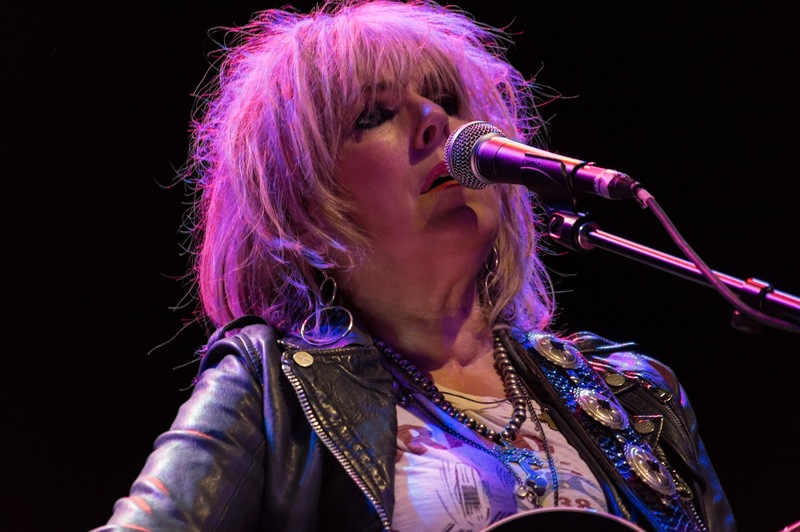 We're now all familiar with the spirit of Lucinda Williams. 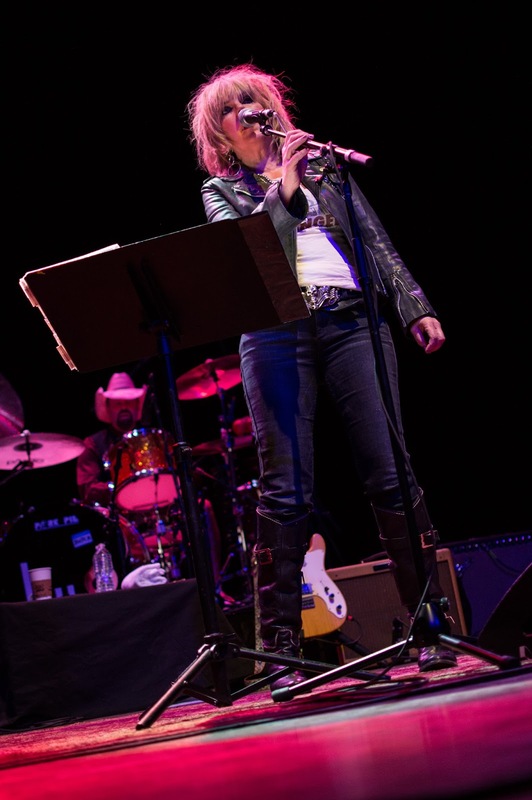 She's given us songs like "Drunken Angel," "Honey Bee," "Righteously," and "Compassion," from her latest album, the terrific Down Where The Spirit Meets The Bone. 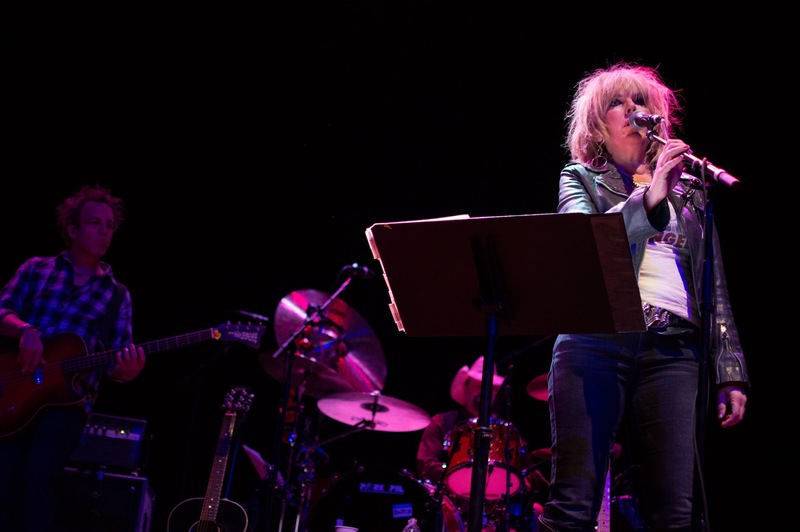 All those songs were performed last night at The Pageant in St. Louis, including a show closing cover of Neil Young's "Rockin' in the Free World," which had Williams pumping her fist in the air during the chorus. 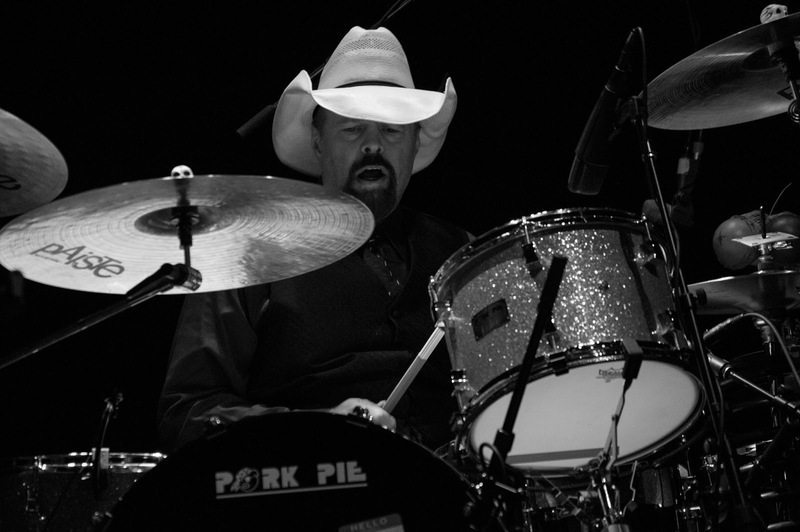 We're sure Rick Rosas was listening. 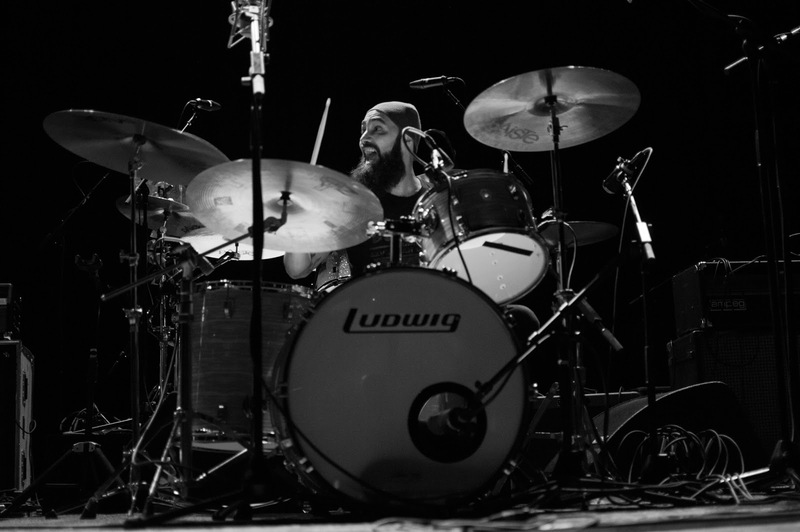 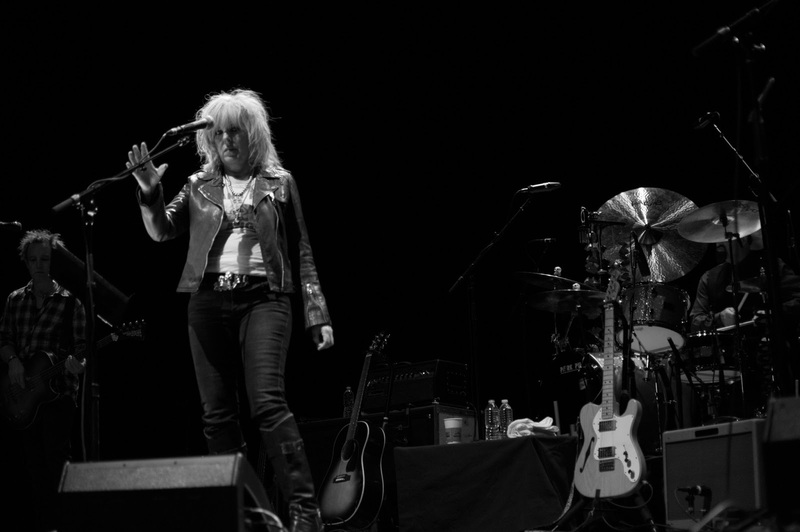 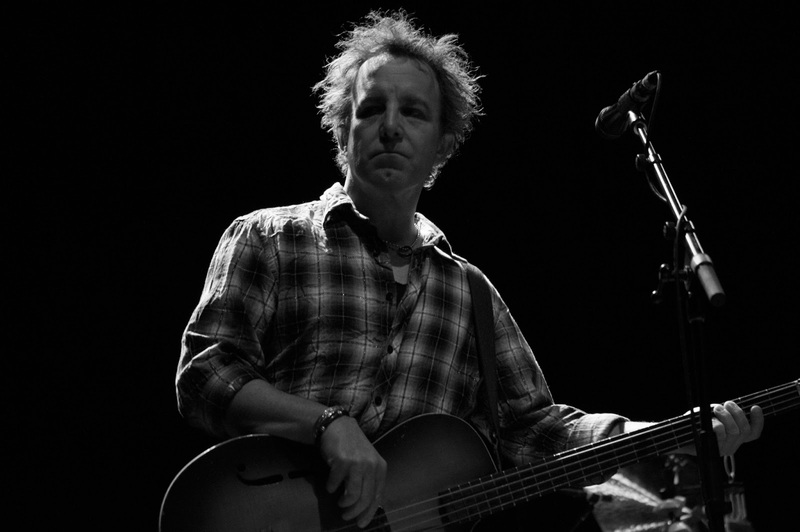 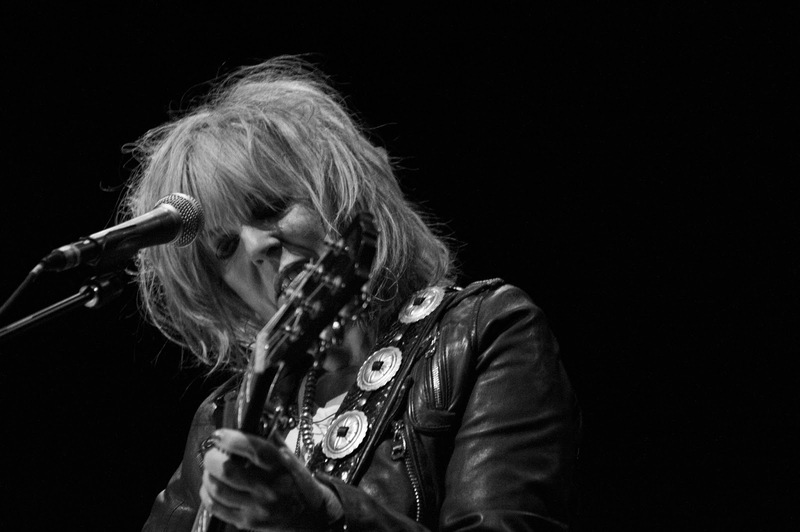 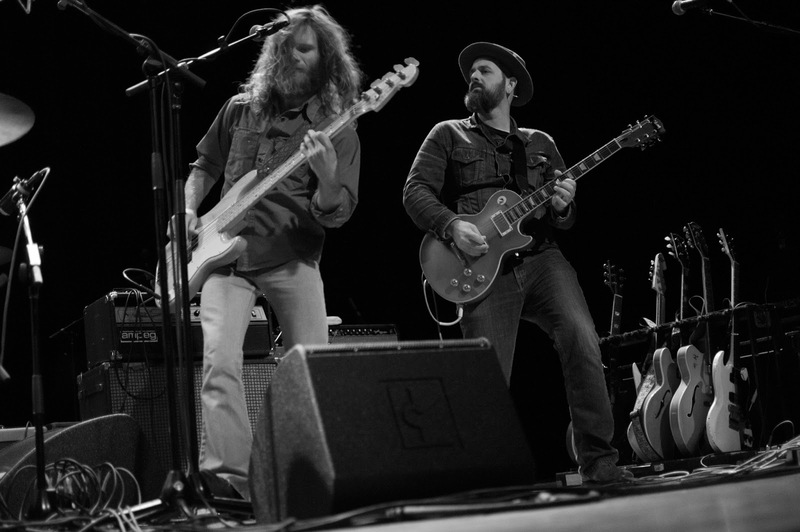 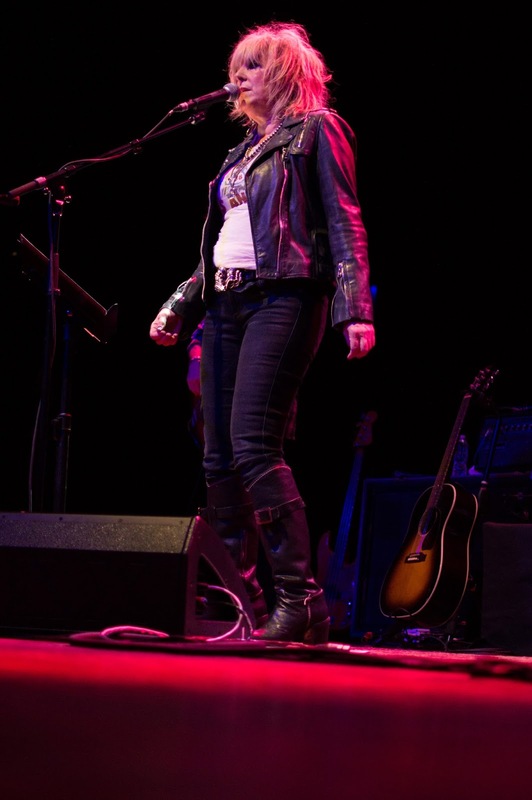 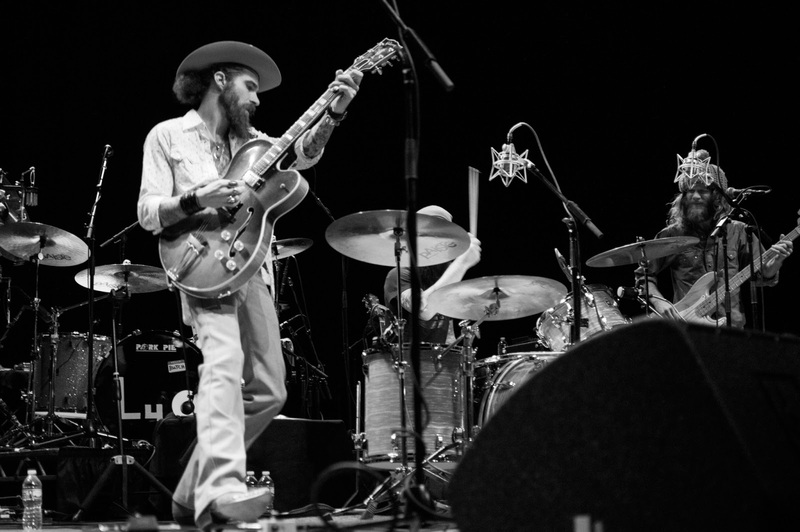 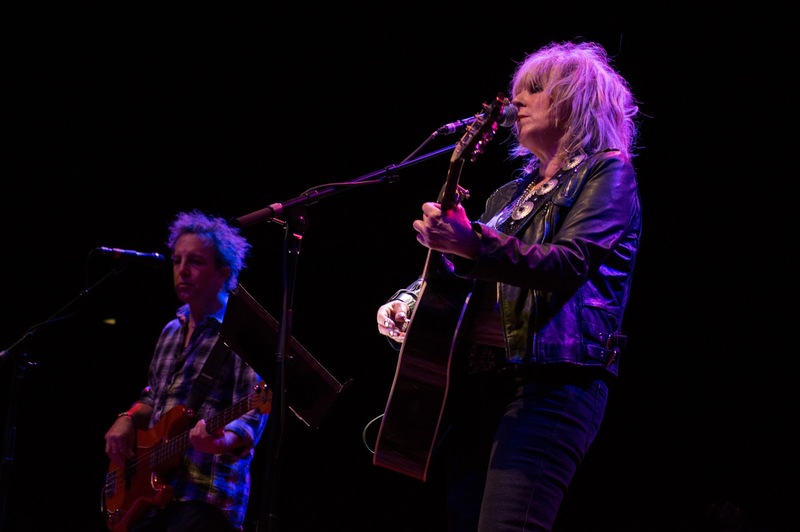 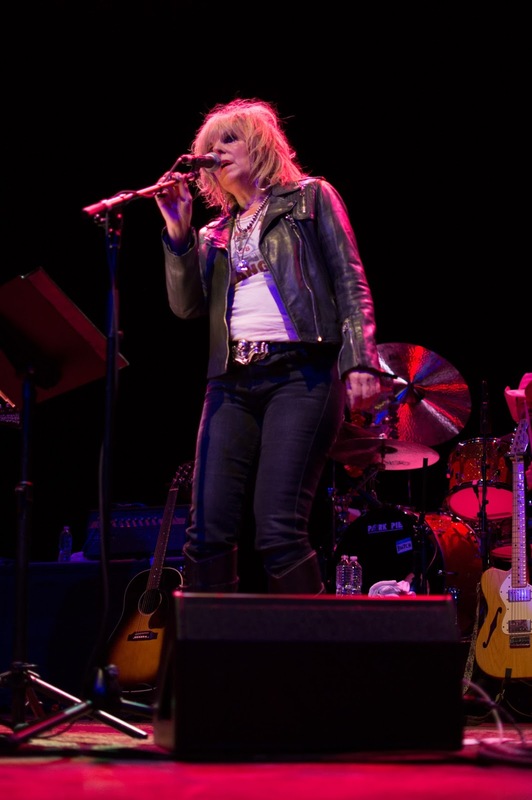 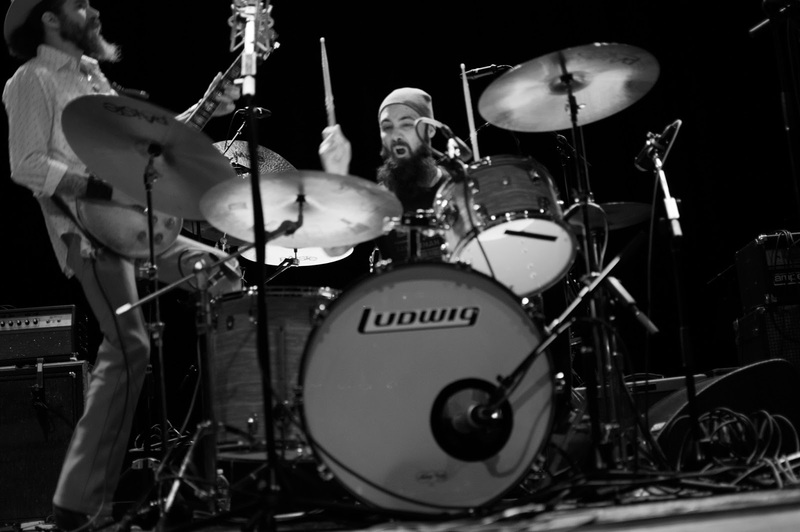 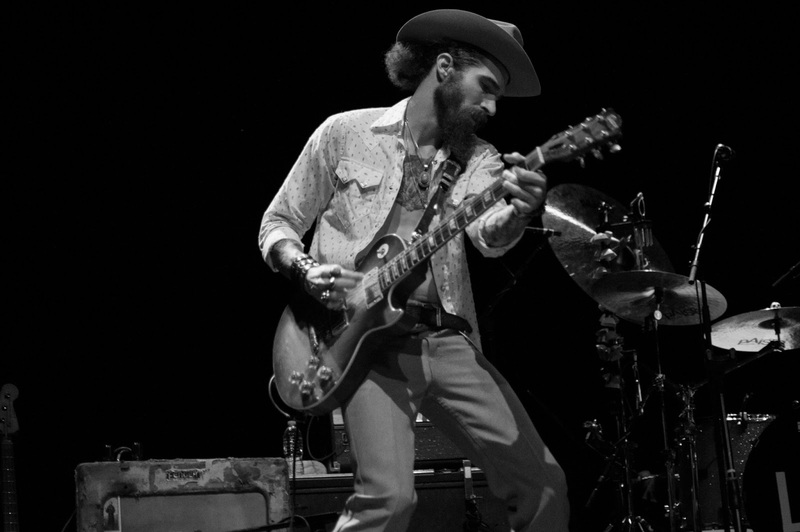 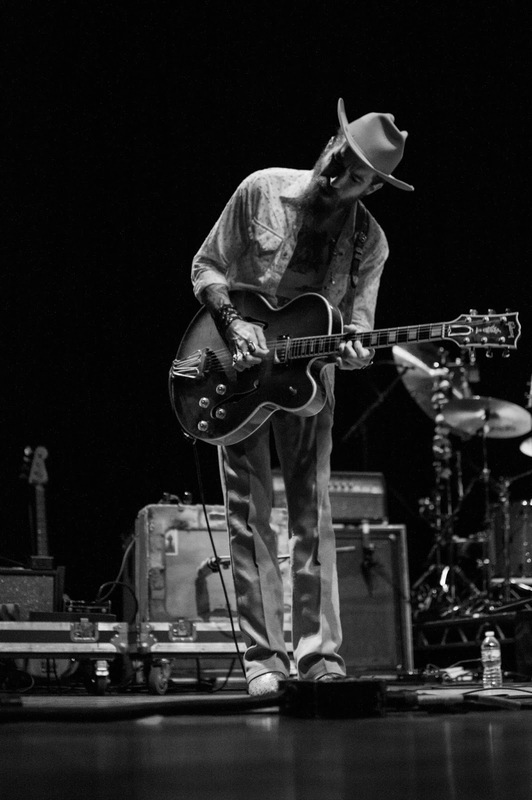 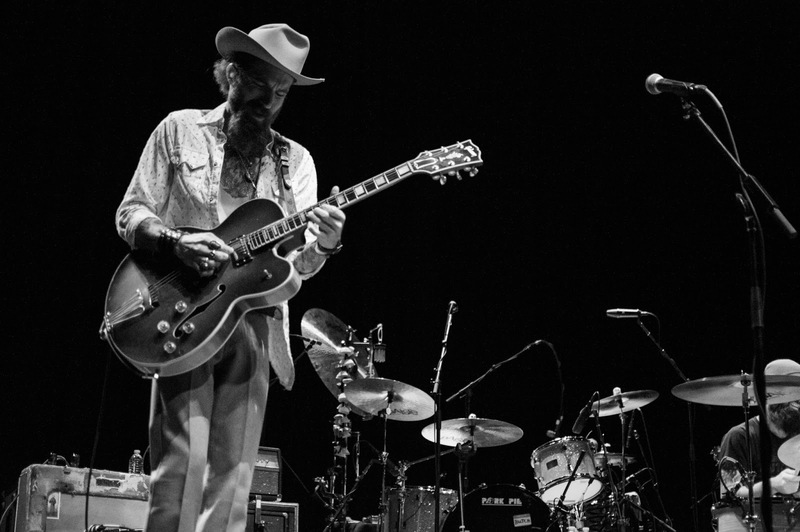 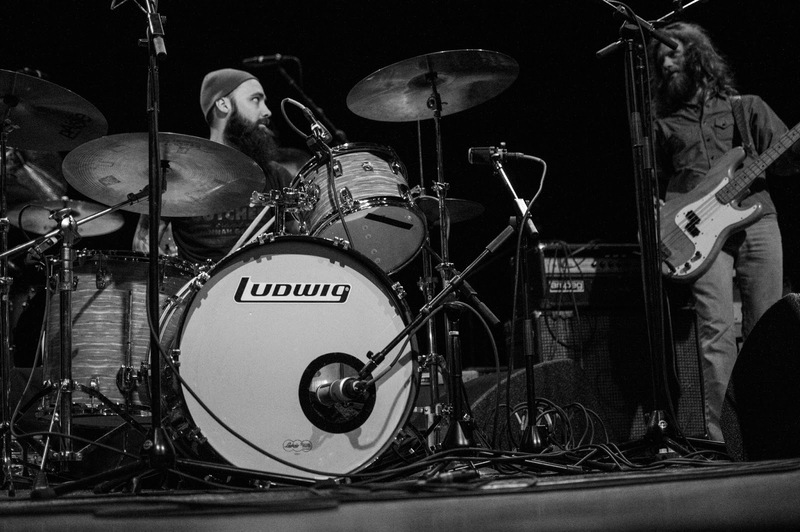 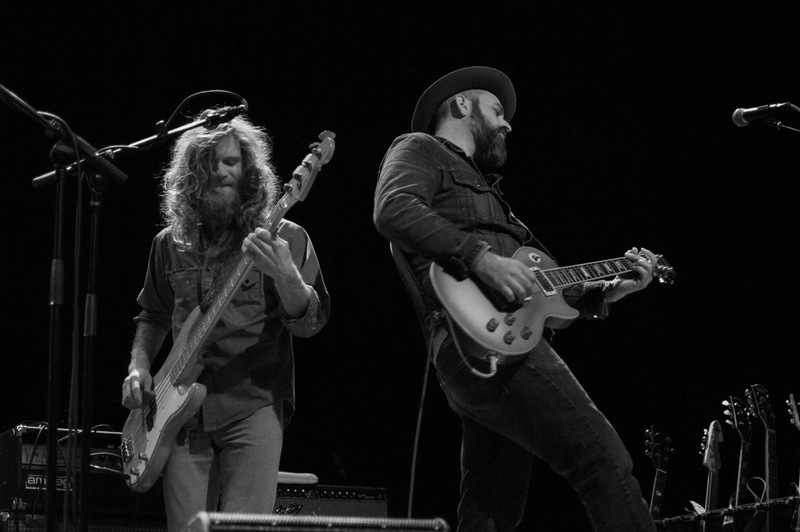 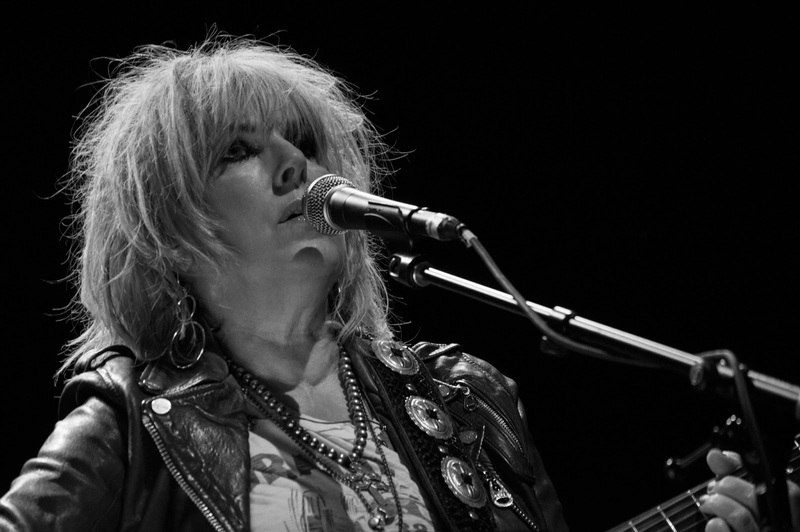 Please enjoy these photos of Lucinda Williams and The Kenneth Brian Band by Jason Gonulsen.